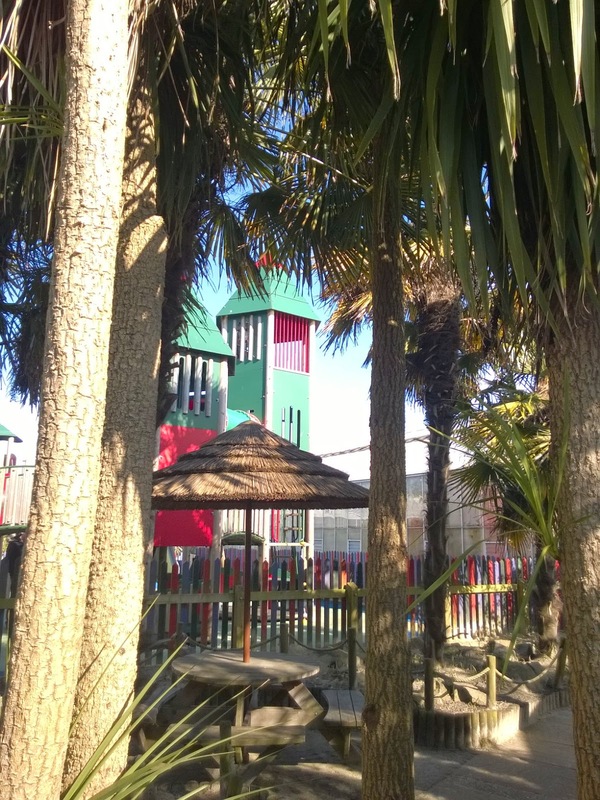 The Maz Shack (#2): Paradise Park - better than NHM for kids? 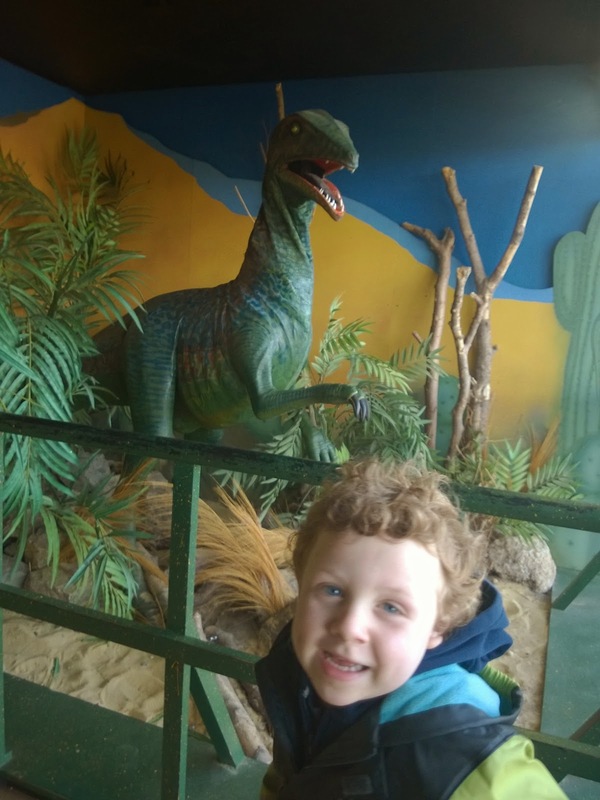 There's a place in Newhaven that I am proposing, in ultimate sacrilege, as being possibly a better day out for kids than the Natural History Museum in London. I love the NHM, the cathedral of natural history with it's amazing collections and world leading scientists. For the kids it is an exciting day out and one we all enjoy, but it is also a marathon of train rides and tubes or buses and walking, and often very crowded when we get there. Enter the surprise local gem, which I must have blogged about before in the mists of time. 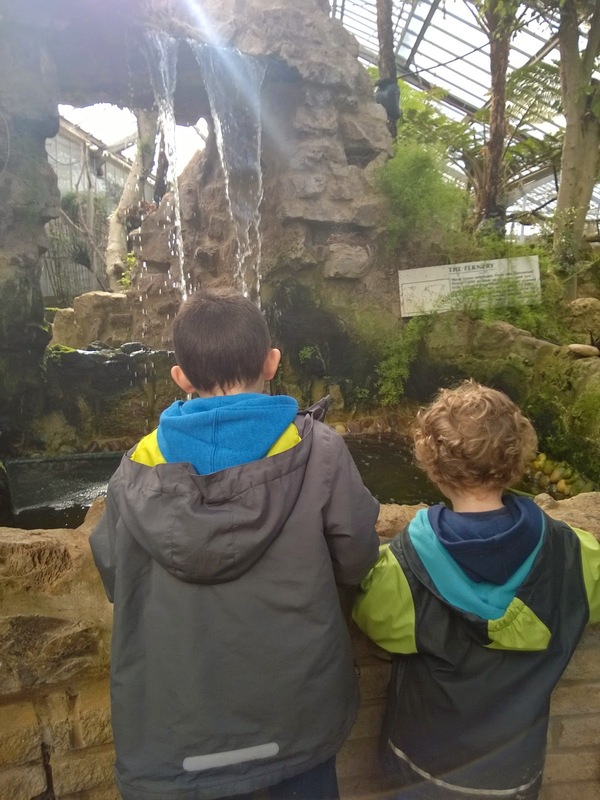 Paradise Park is a random mixture of Earth Science exhibition, glass houses, gardens, play areas and garden centre, with a miniature railway and huge dinosaur models as well as animatronic exhibits. 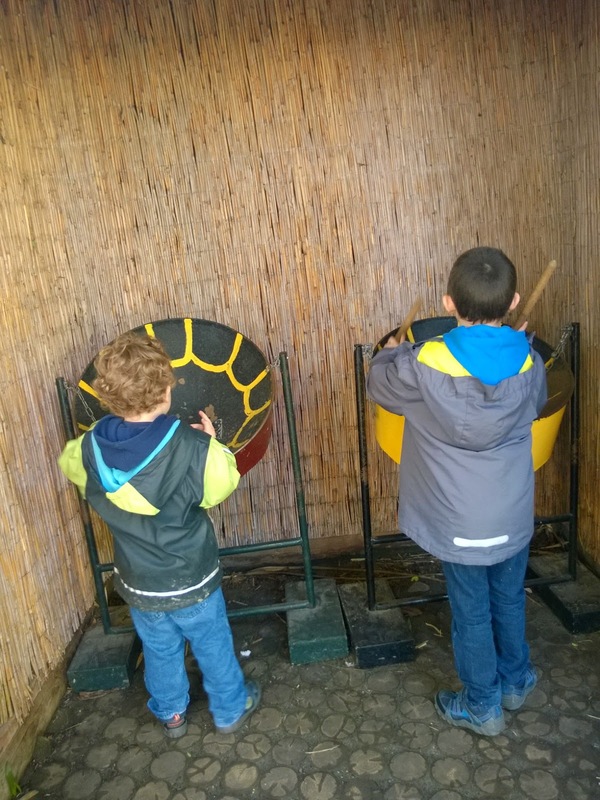 The kids would be happy to go just for the play parks and the opportunity to ride the miniature railway and play the steel drums, but it also provides a perfect opportunity for learning about a vast array of earth and human history. 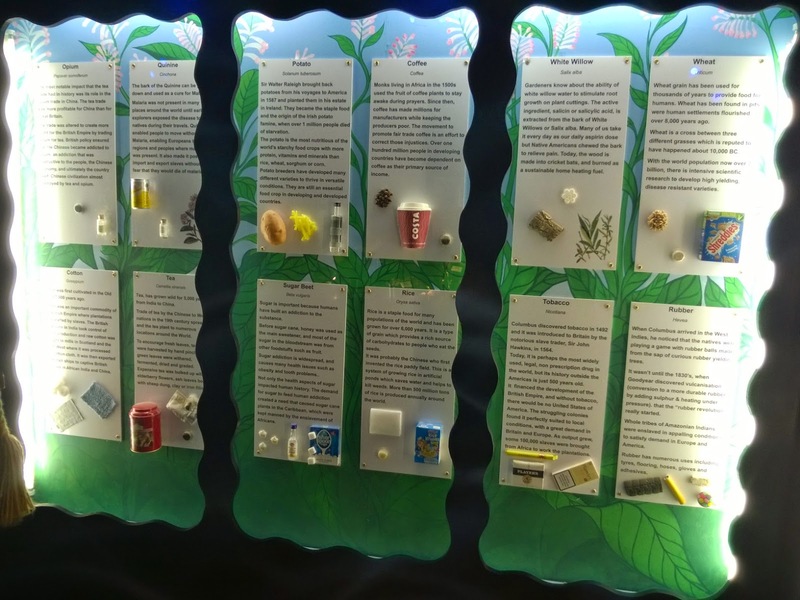 I can't begin to describe the non-stop sucking in of information by the kids as they interacted with the exhibits, made us read every information board and demanded answers to thousands of questions that arose. This was a sunny day and as such most folk were outside in the play areas, so the rather confined walk through inside area was much more pleasant than on a busy day inside - we went round twice and were able to stand and really look at each exhibit without getting barged along from behind by giant buggies and noisy families charging through without much interest in the science as has happened before. 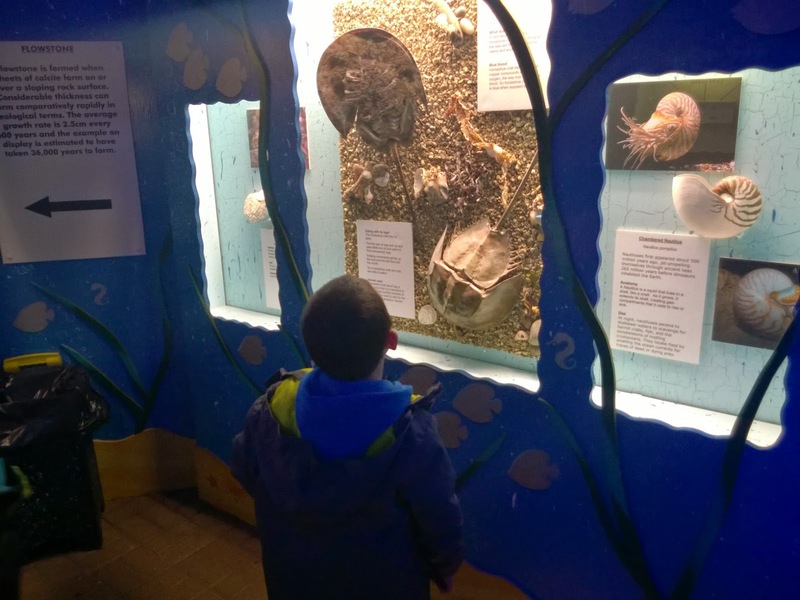 The horseshow crabs caused a lot of interest, as did the earthquake simulator (ok, not as impressive as the one at the NHM, but less scary for Toby) and all the artefacts from our ancestors and near ancestors such as Neanderthal tools. 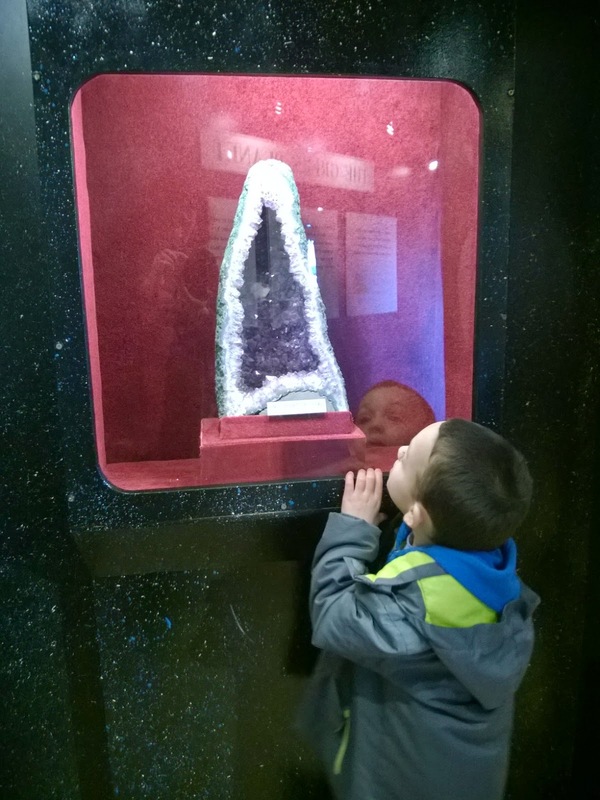 Ollie is dreaming of the day when he has saved up enough for a giant geode like the one in the crystal galleries, while Toby enjoyed the frisson of being mock frightened by the movement and noises of the animatronic dinosaurs. He said his favourite was the Pterodactyl. 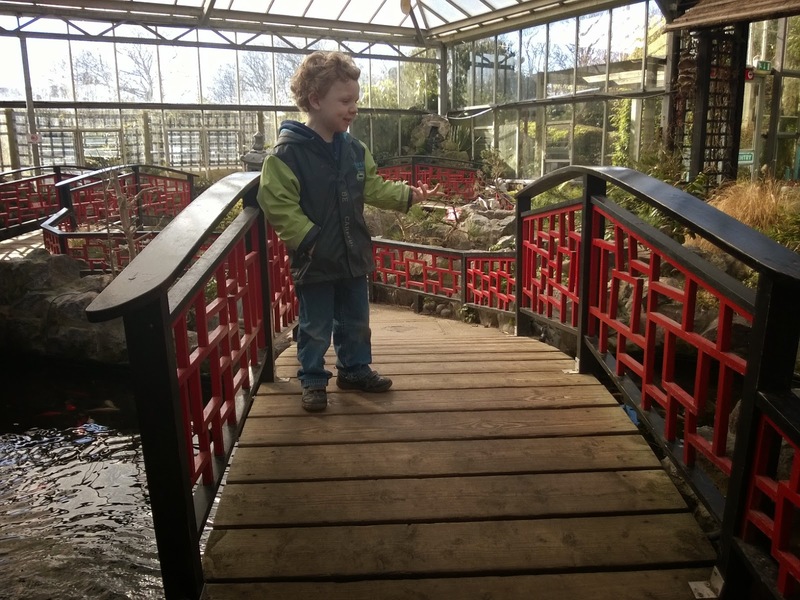 For young botanists it is also a good day out, with interesting displays about plants and their uses, and zoned glass houses including a cactus house, fern house, Italian garden and Japanese garden. Toby was entranced by the huge fish gaping up at him from the numerous ponds. Outside the gardens lead you around a selection of miniature versions of local landmarks, with great information boards describing smugglers pubs, haunted railway cottages and the folly buildings of Mad Jack Fuller. 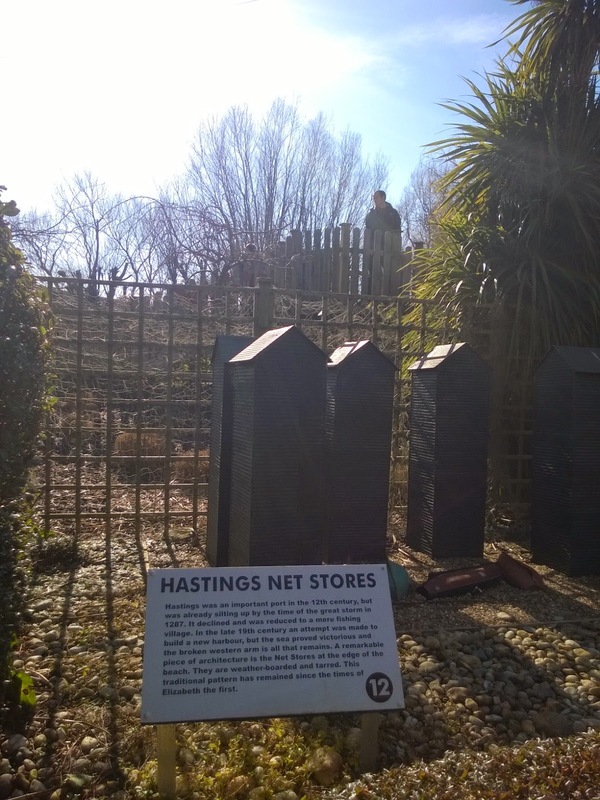 Our net stores at Hastings even get their own miniatures. 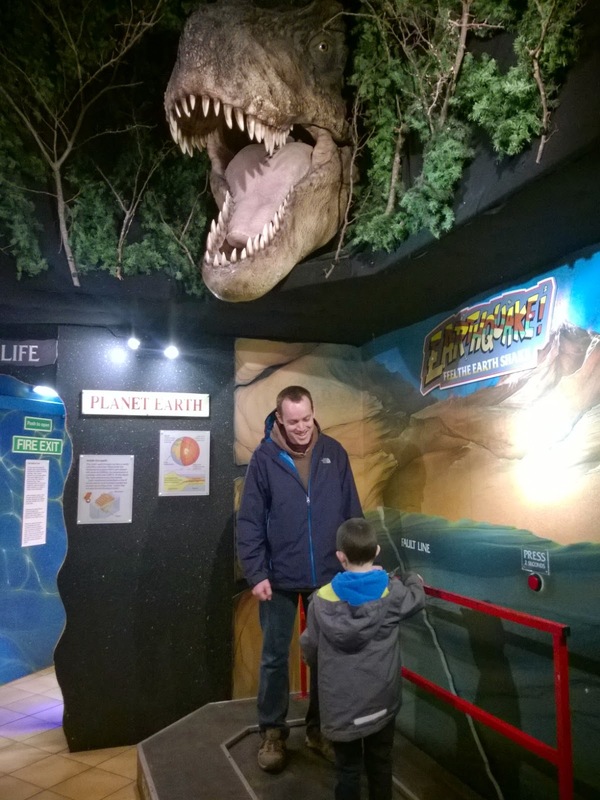 There's more to this site than I could describe in a 3000 word essay, but for anyone looking for a great fun and educational destination for kids to learn about earth sciences, it's well worth taking a look at what's on offer. The site is accessible throughout, although narrow in places for wheelchairs and prams if it is busy. There are toilets with baby change facilities and also there is a café in the extensive garden and pet centre. Play areas are zoned by age appropriateness and are well maintained. There is indoor soft play and coin slot operated entertainment such as remote controlled lorries. The miniature railway is an additional small charge. There are no restrictions on bringing picnics to eat outside and seating and tables are provided.